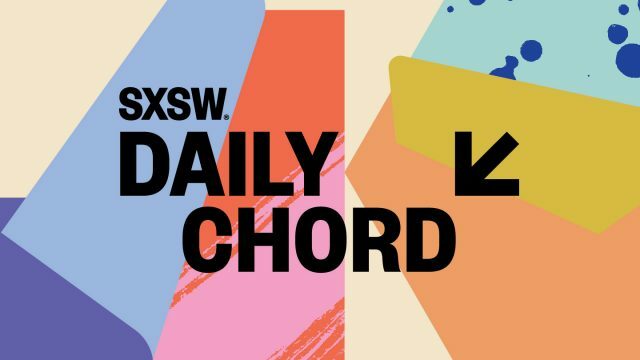 The Daily Chord provides a short digest of music news each weekday. This week, we read about Taylor Swift’s return, Harvey’s cultural impact, and an optimistic report on the music business by Goldman Sachs. As summer turns to fall, take a second to subscribe to the Daily Chord email blast. Your inbox will thank you. Do you play Taylor Swift or does she play you? Why is John Denver’s music in so many movies this year? Two years later, is new music Fridays doing its job?